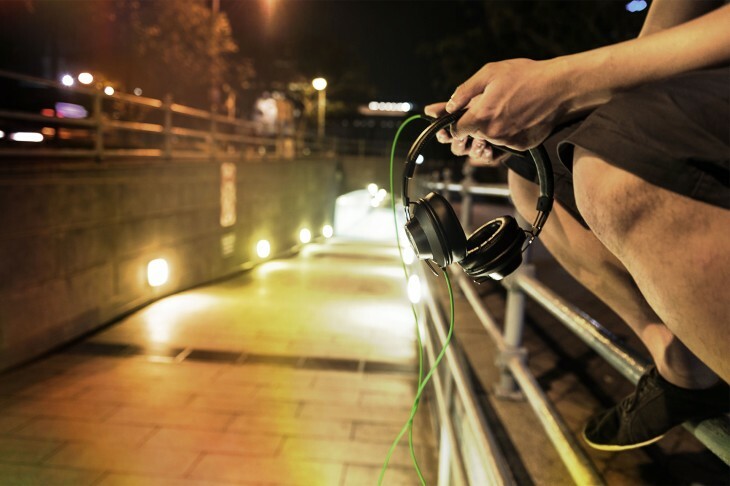 Razer is best known for its video game-related hardware and accessories, but today it’s expanding into the broader personal entertainment space with a new range of Adaro headphones. While these can be used for gaming when you need to keep the noise down, it’s worth emphasizing that these aren’t supposed to replace a purpose-built gaming headset. 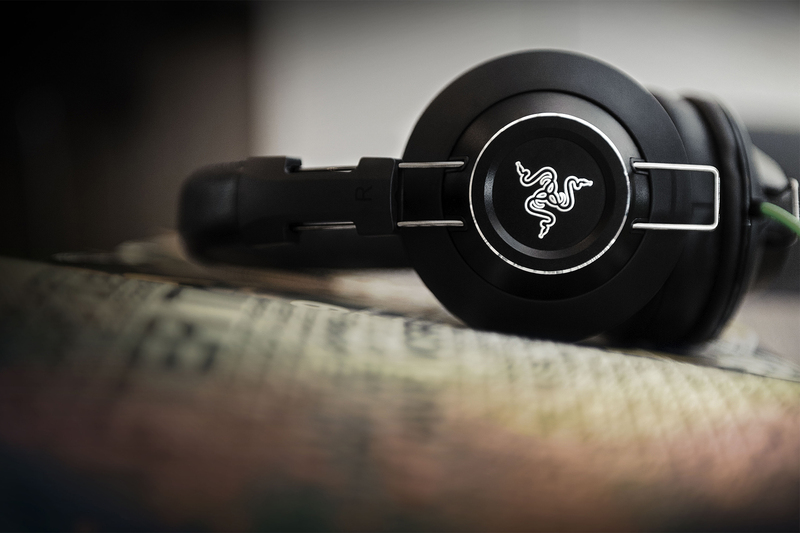 Instead, Razer is targeting the larger headphone market – a space currently dominated by Beats, Sol Republic and Skullcandy, among others. 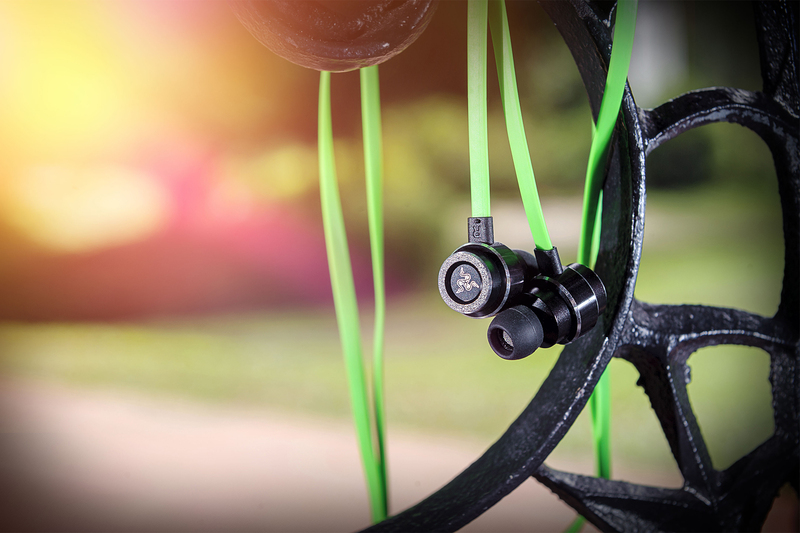 Razer is kicking off its new lifestyle brand with the Adaro In-Ears ($79.99/€79.99), which as the name suggests is designed to deliver audio with a sleek, compact and inconspicuous design. The Adaro Stereos ($99.99/€99.99) represent the next step up, with an over-ear look that offers custom-tuned 40mm dynamic drivers with faux-leather ear cushions. For those that want to wave goodbye to tangled cables, Razer is also a Wireless version ($149.99/€149.99) with up to 20 hours of playback over a Bluetooth 4.0 connection with advanced aptX codecs. The Adaro DJ ($199.99 /€199.99) rounds off Razer’s new product portfolio with a set of high-end cans aimed at true audiophiles. The headphones offer 50mm dynamic drivers with noise isolating ear cushions that can be rotated on either side – perfect if you’re a DJ that needs to listen to the crowd or chat with other artists while monitoring and mixing. 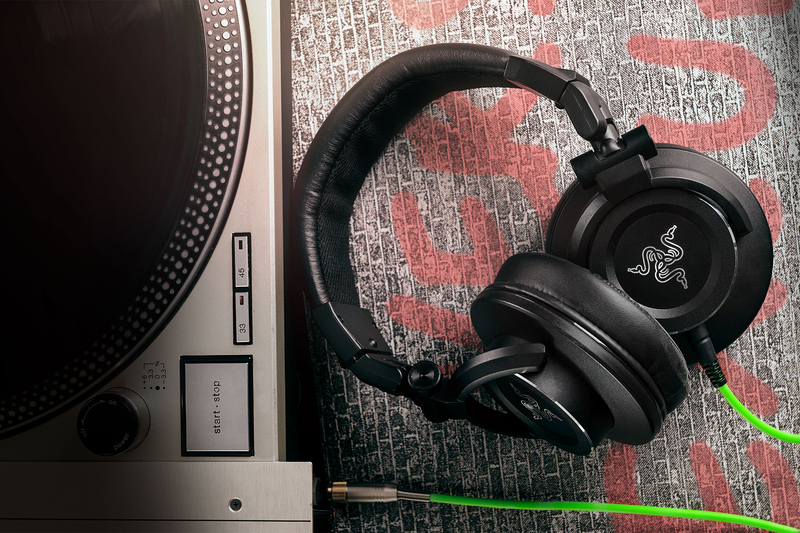 All of the new headphones are now available to pre-order on Razer’s online store, before a public release in February.